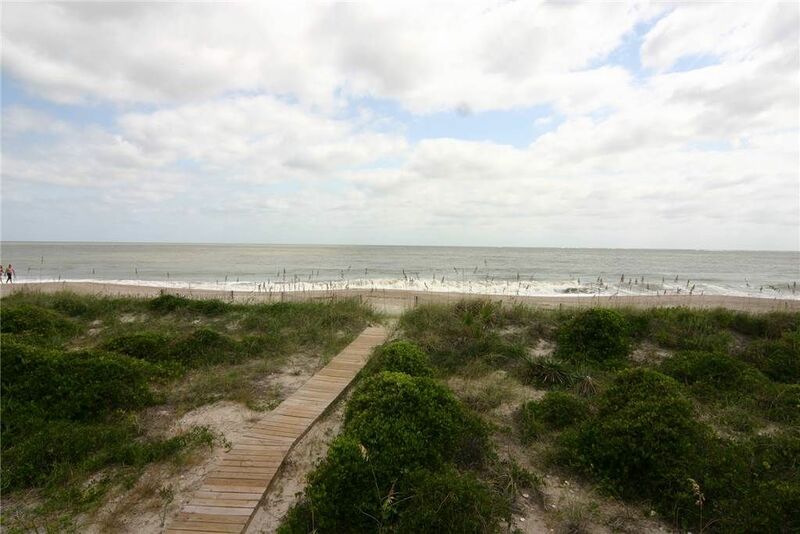 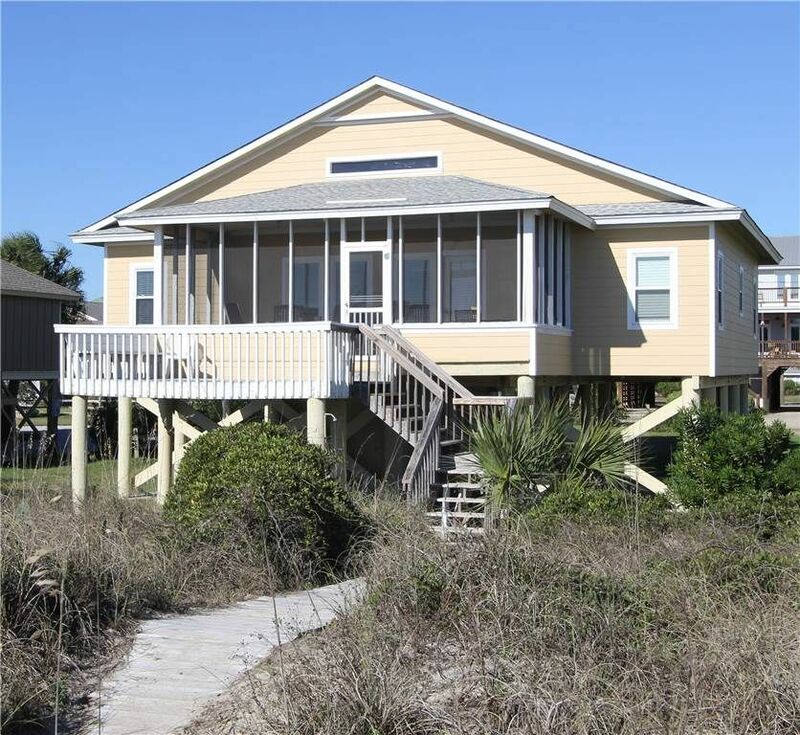 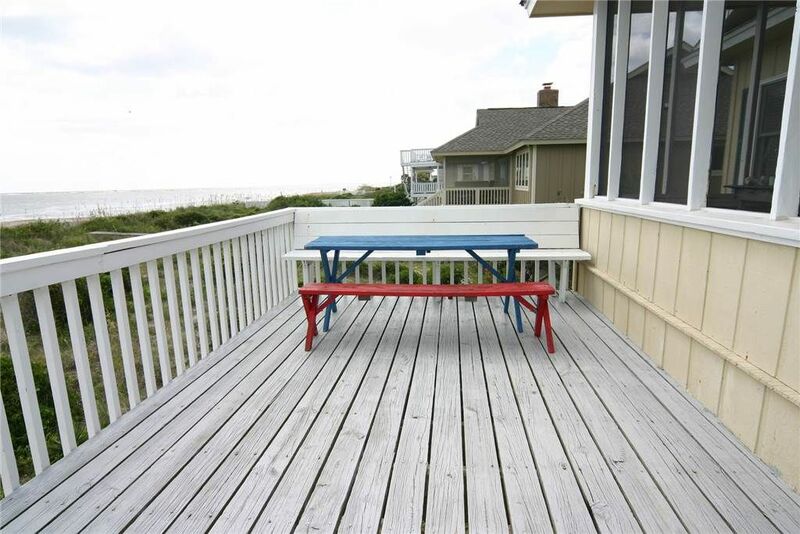 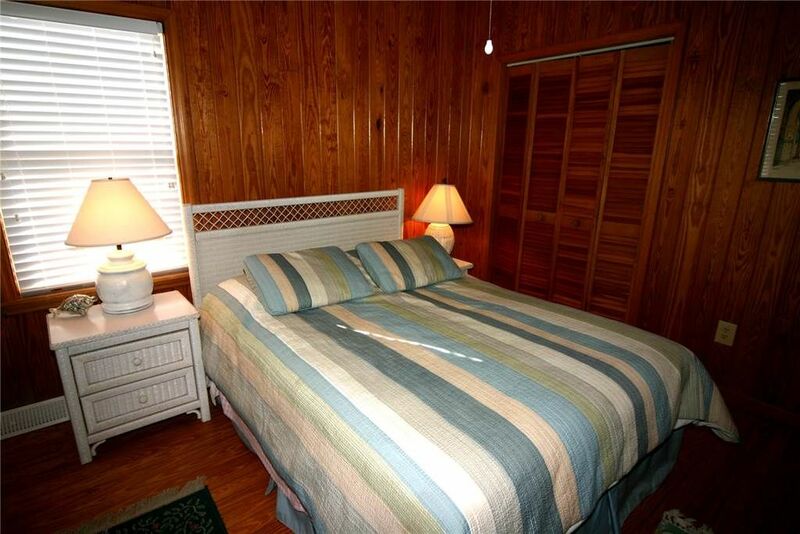 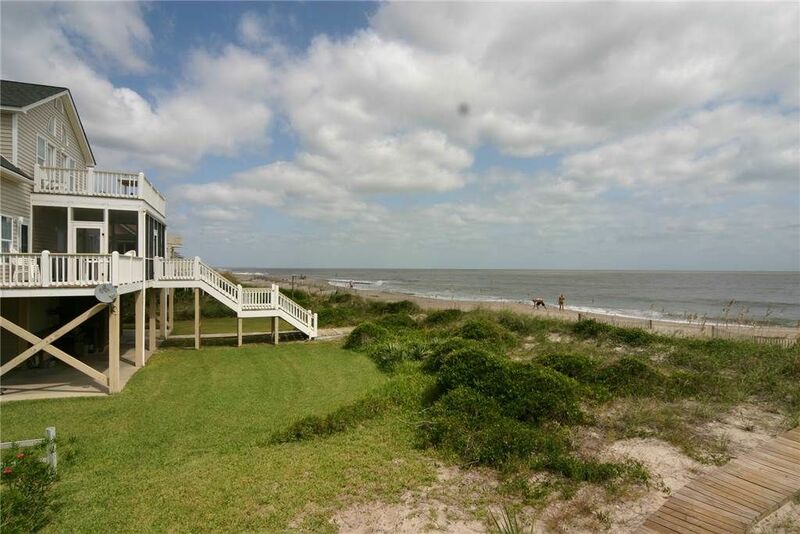 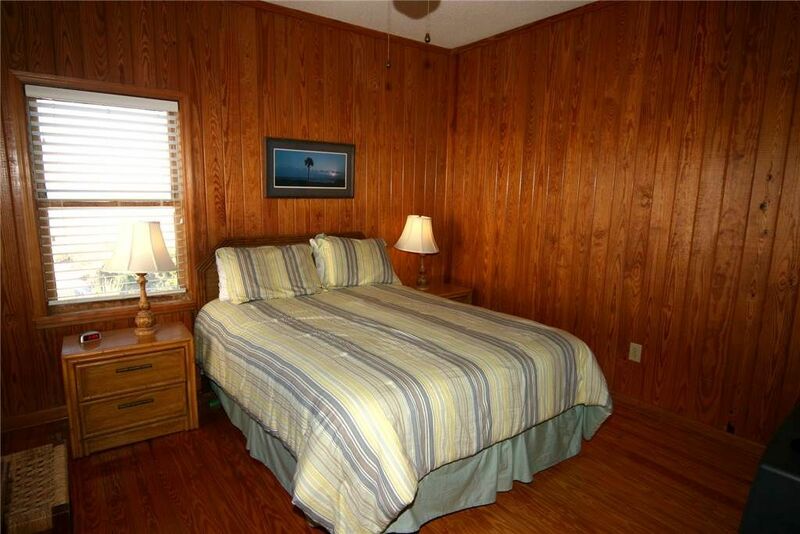 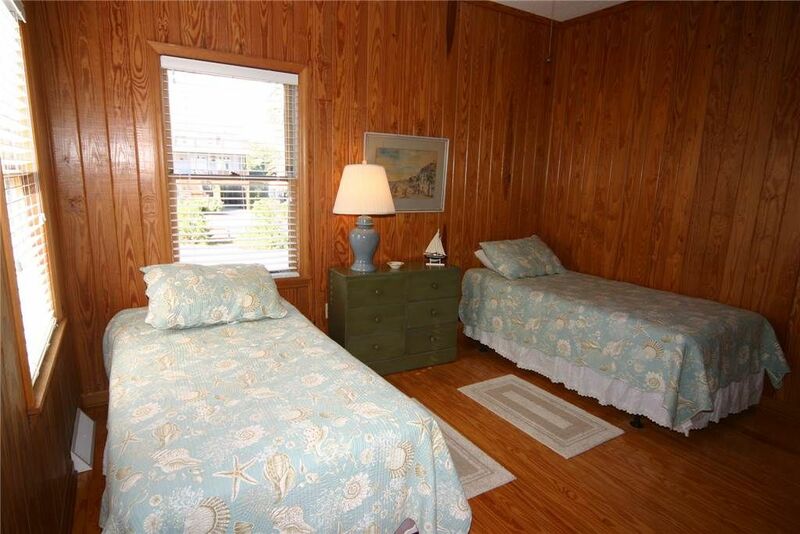 MS Whaley is an older well maintained beach front home in the desirable Point Street area. 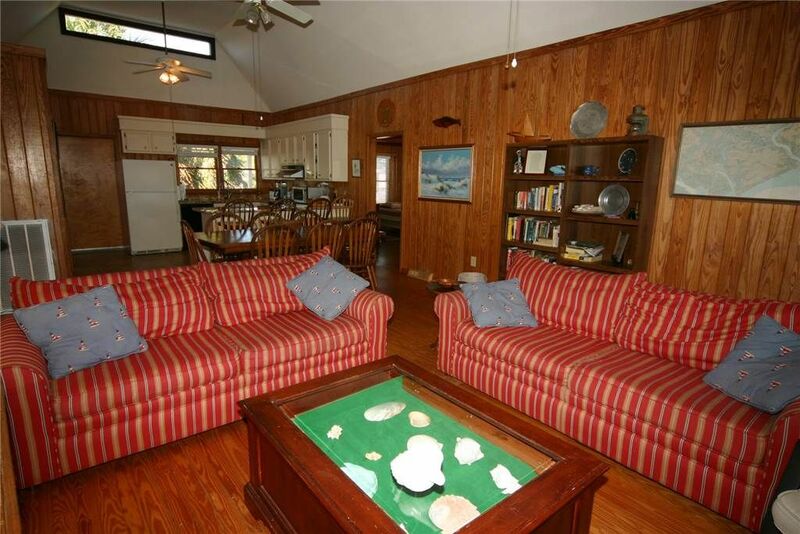 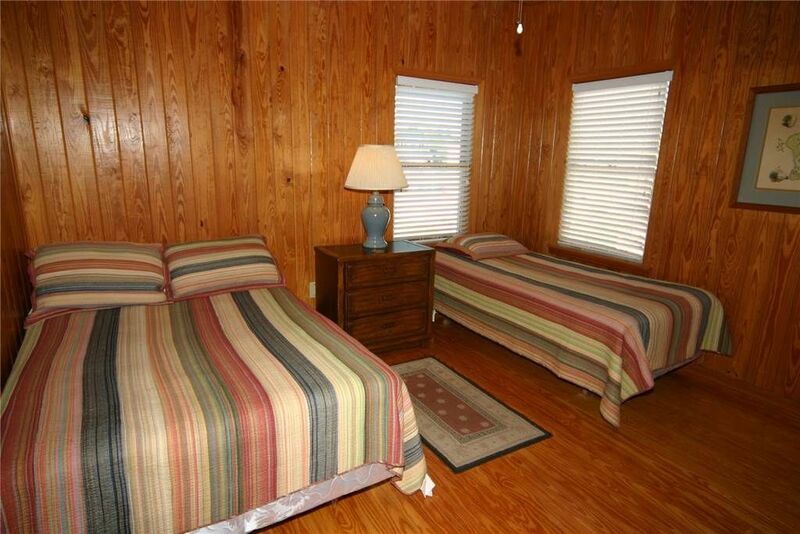 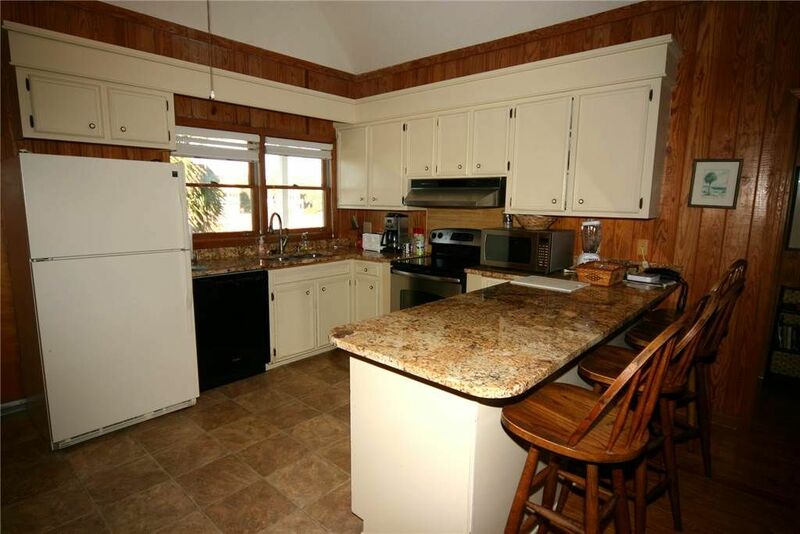 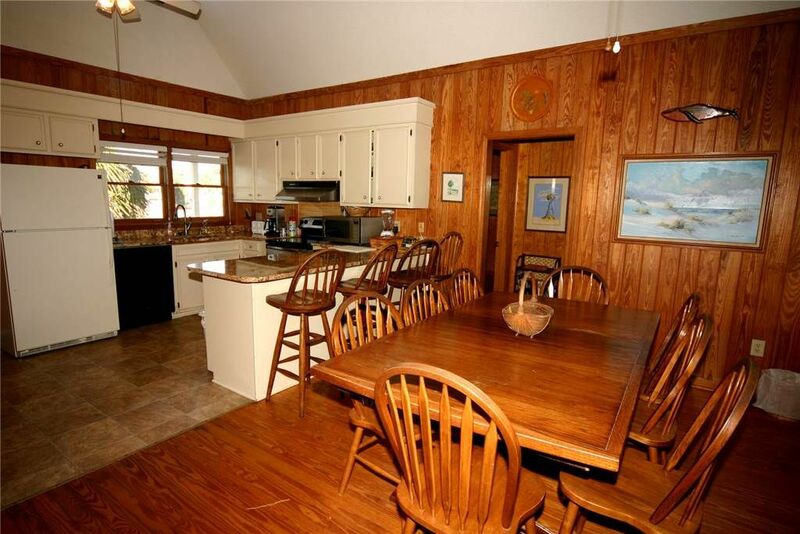 This house has four bedrooms and two bathrooms with an open livingroom, dining room and kitchen. 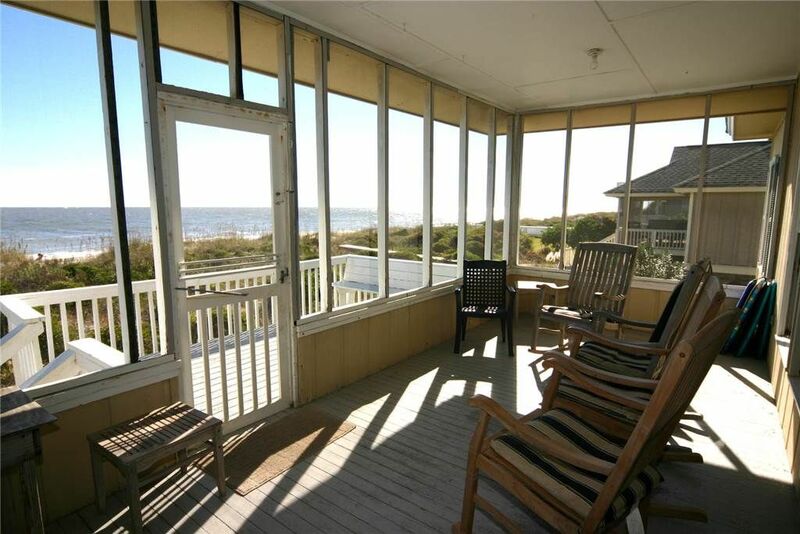 Screened porch perfect for sitting and watching the sunsets.